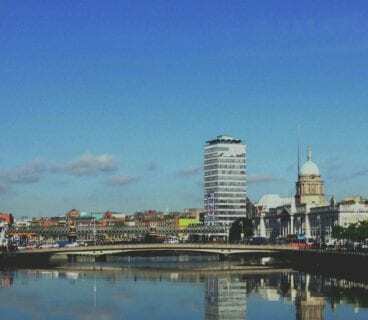 Dublin is known for entertaining its visitors so it’s no surprise that there’s lots of things to do around the Grafton Quarter area of Dublin. Tourist or homegrown, this area is filled with history and bustling with entertainment that you need to explore. Even just walking around and listening to some of the talented buskers, ok, some not so talented, but it’s still entertaining! 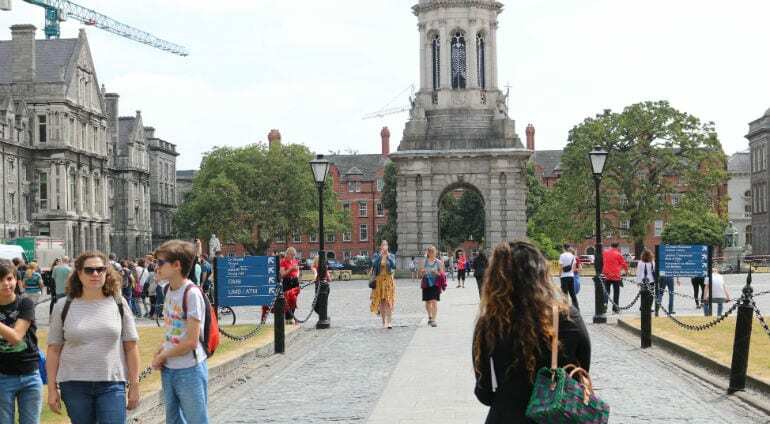 Located in the heart of the city, Trinity College Dublin is home to the world’s most famous medieval manuscript and one of Ireland’s greatest cultural treasure – The Book of Kells. Here you can find out how it was made and learn about the rich symbolism behind it’s intricate illustrations. And after that, you can explore the breath-taking Long Room which houses over 200,000 of the college’s oldest books. The grounds of the Trinity College Dublin itself is enough to visit and discover it’s beautiful architecture. 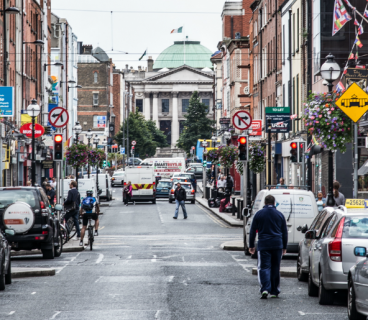 Situated at the Stephen’s Green end of Grafton Street, The Little Museum tells the remarkable history of the Irish capital. It was launched back in 2011 with a public appeal for historic objects. The response to that appeal shows the generosity of the Irish people as today there are over 5,000 artefacts in the collection. 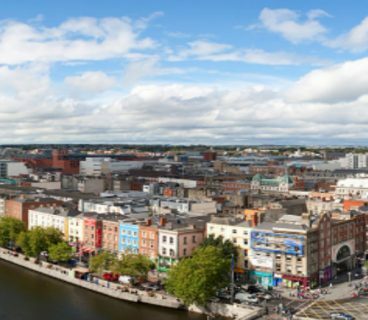 The museum has also housed some of the most interesting exhibitions and it’s constantly bringing interesting topics to it’s exhibition space such as U2: Made in Dublin, The Wings of Ireland – People of Irish Aviation and Women’s History of Ireland – the untold story of Ireland’s influential women. 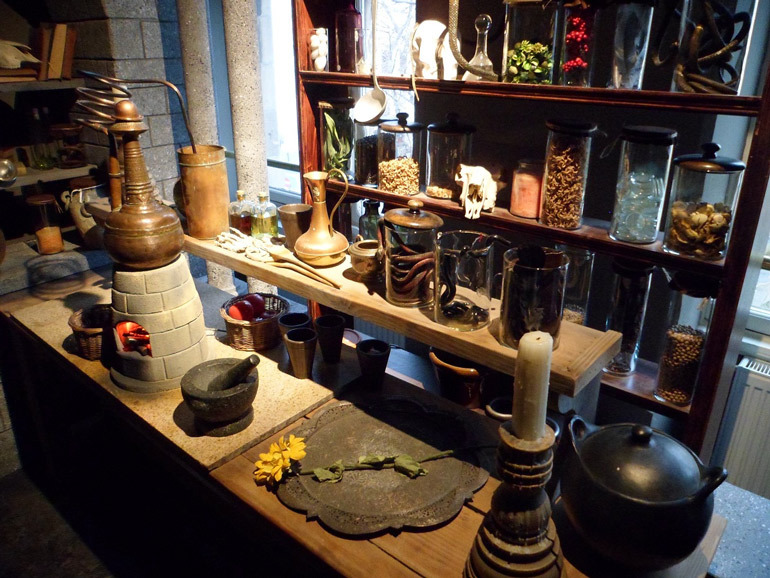 This wonderful Dublin museum, located across from the main entrance of Trinity College, brings you on a journey through time to unveil the intriguing tale of Irish Whiskey. 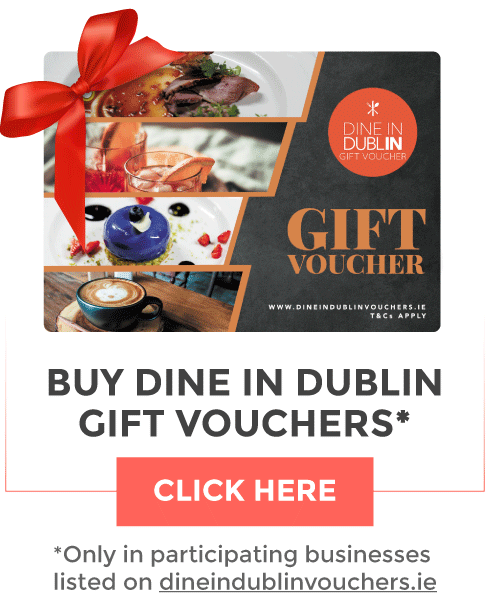 Experience an interactive ultra-modern experience unlike any other in Dublin and celebrate the city’s unique whiskey distilling heritage. Take time out from the bustle of the city in this enchanting park. St Stephen’s Green Park has provided an oasis of green calm in the middle of the city for over four centuries. It hosts a large number of important sculptural monuments to Irish History and is home to many species of birds and plants. There’s also a playground and a garden for the visually impaired. The perfect spot to enjoy lunch alfresco! The Gaiety Theatre has been entertaining the city’s visitors for over 140 years. Whether it’s opera, musicals, drama, revues, comedy, concerts, dance, festivals or a pantomime, your bound to find something of interest at any time of the year. Familiar faces of Maureen Potter, Niall Toibin, John B. Keane, Anna Manahan, Des Keogh and Rosaleen Linehan have had their bronze handprints set into the pavement in front the theatre, together with those of Luciano Pavarotti and Brian Friel, this is a testament to the longstanding association these great artists have had with Dublin’s Gaiety Theatre. 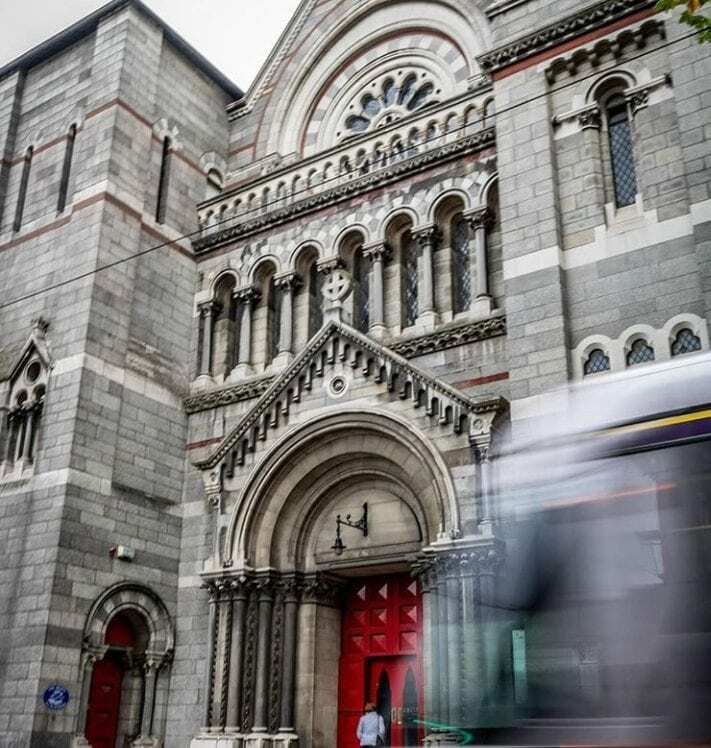 This stunning church on Dawson Street dates back to 1707 and is more than a place of worship. The venue is also used for civic events, lunchtime recitals and evening concerts, and of course, a very popular destination for tourists with over 40,000 visitors annually. For the photography lovers, it’s architecture is a work of art, making for a very eye pleasing photograph.